2019 TIBE Early Bird Discount Ends Soon!! 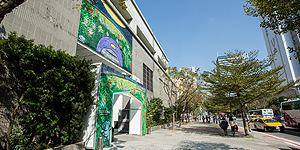 Early Bird Registration for 2019 Taipei International Book Exhibition is ending in one week on Sep. 20th! 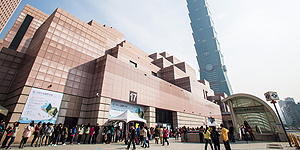 Taipei International Book Exhibition (TIBE) is one of the most iconic book fairs in Asia, by the scale of both publishing professionals and the general public. 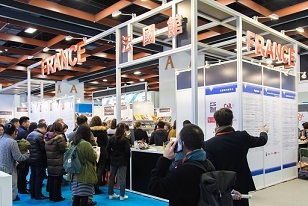 In 2018, over 600 publishing houses from 60 different countries both abroad and domestic have joined TIBE, holding up to 1,180 events, 1,130 rights meetings, and attracting more than 530,000 visitors over the course of 6 days. 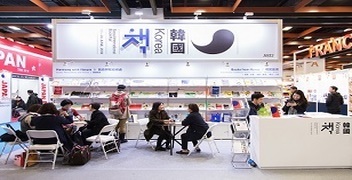 2019 Taipei International Book Exhibition, themed “Time for Reading,” will be held during Feb. 12th – 17th, featuring Germany as our Guest of Honor. Seize the last few days to register in order to enjoy our Early Bird 10% off discount for exhibiting at 2019 TIBE!